6. I love the idea of making your own makeup remover wipes because the store bought ones can be expensive. 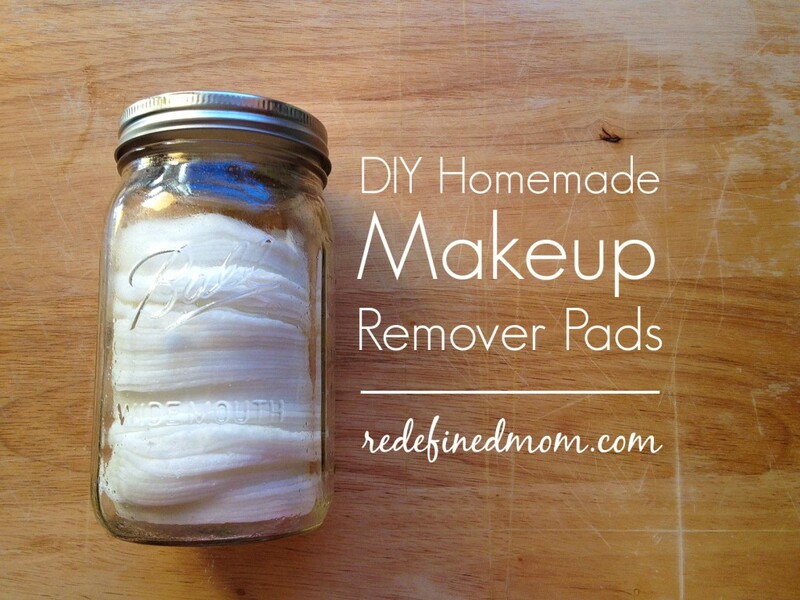 Redefined Mom shows just how easy it is to make DIY Homemade Makeup Remover Pads.